Purchaesd in 2015 and fully restored by ourselves, this classic hearse is an alternative to the modern Binz hearse, finished in Royal Claret over black. 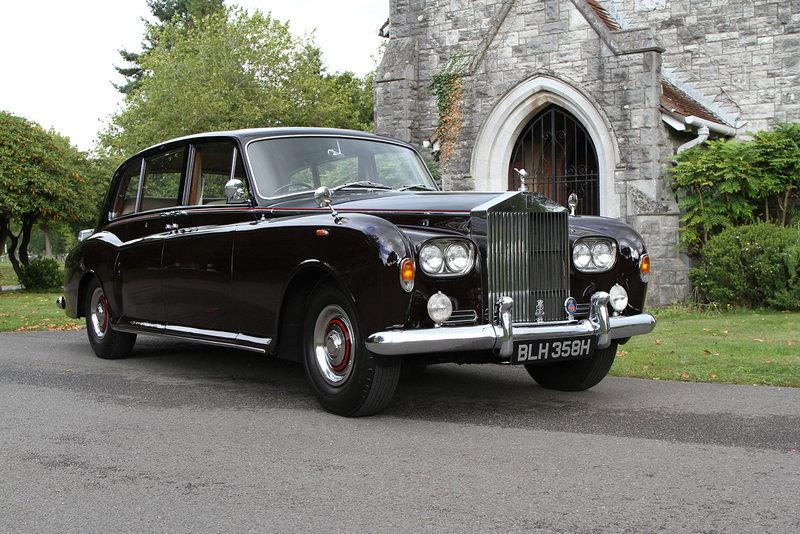 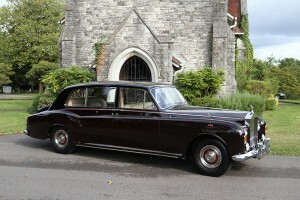 This Rolls Royce limousine built in 1970 is one of 378 cars made by Rolls Royce at Crewe, finished in Royal Claret over black. 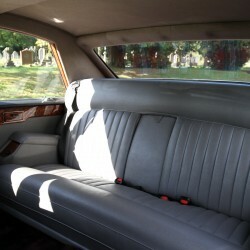 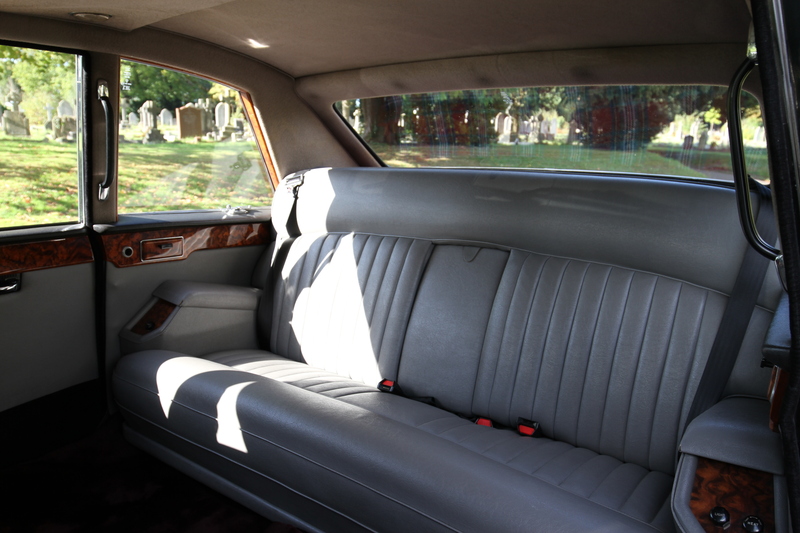 The limousine will seat a maxium of 5 people. 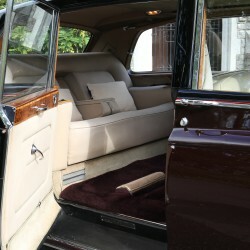 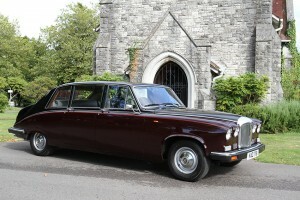 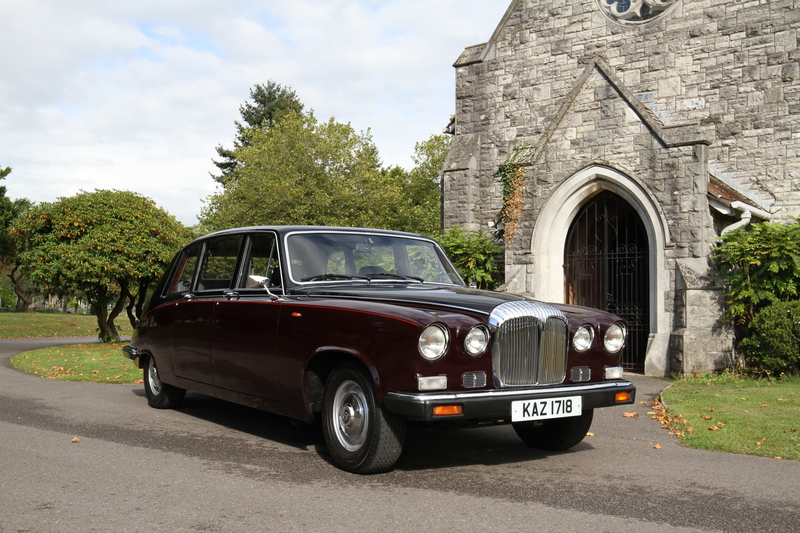 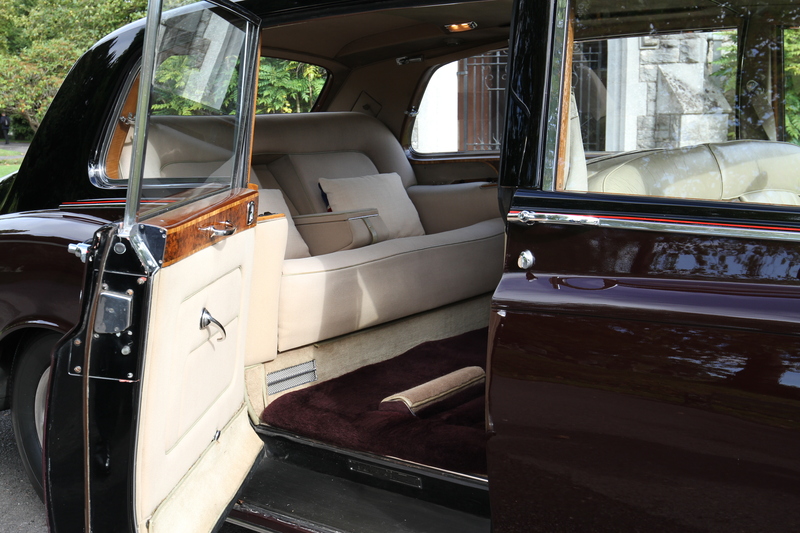 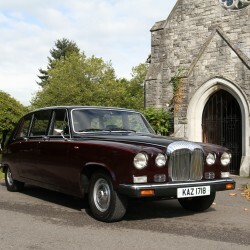 The Daimler DS420 limousine was once the main funeral car of choice in the UK, only a few remain in service today, our limousine is finished in Royal Claret over black. 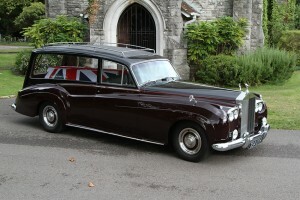 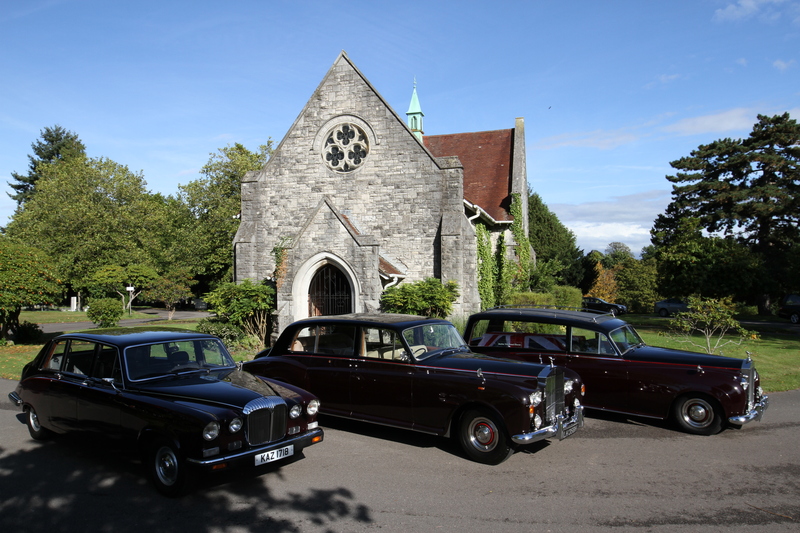 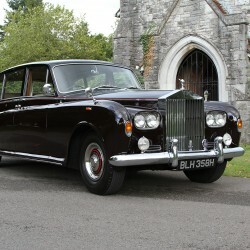 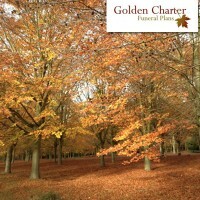 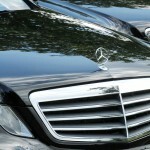 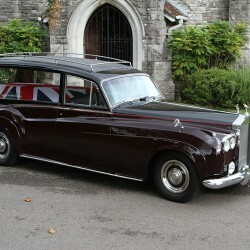 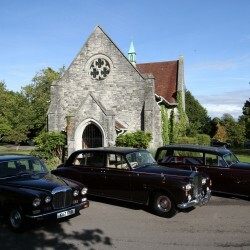 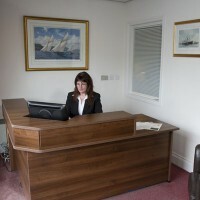 Together with the Rolls Royce Hearse and Limousine provide and truly prestige fleet of cars.